It’s Friday! The weekend is almost here and it’s time to relax with a book. But before I do that, I want to do a book tag. 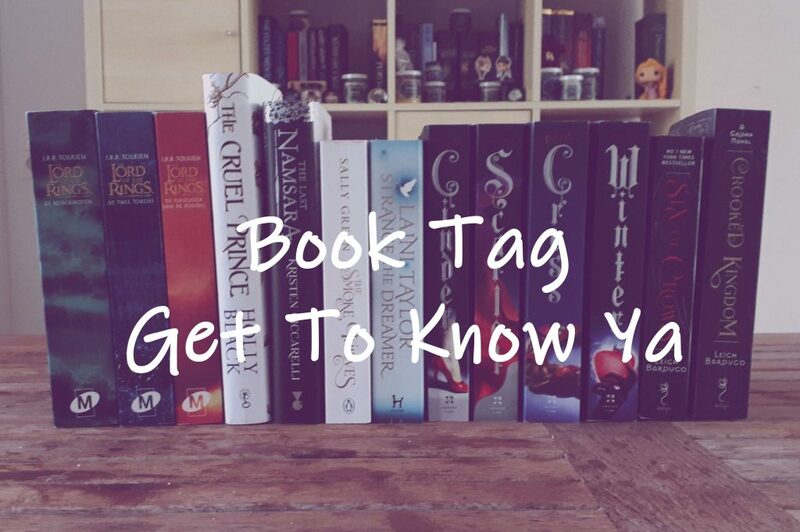 Here is the Get To Know Ya tag!